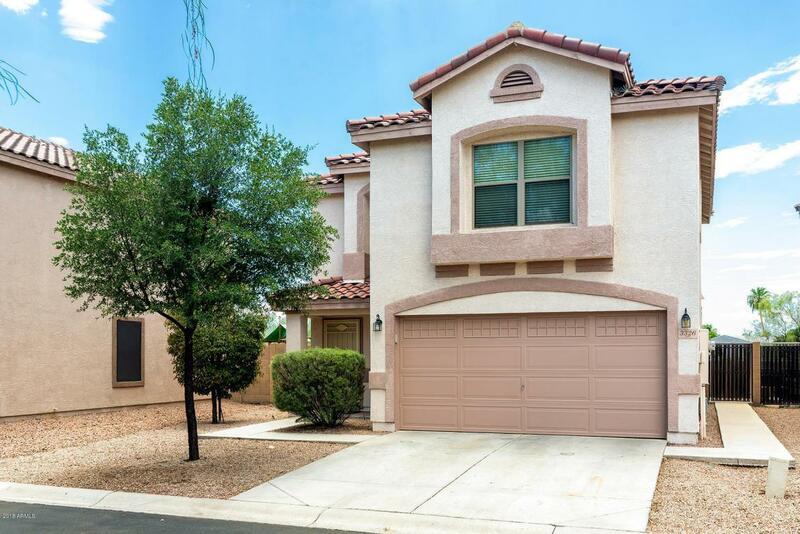 This 3 bedroom 2.5 bath with ALL NEW INTERIOR PAINT, is move in READY!! This great location backs up to a nice wash and not houses! 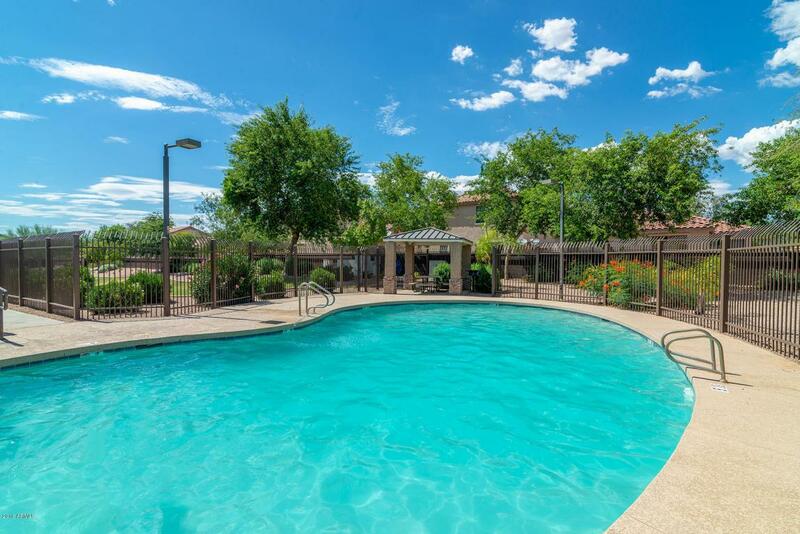 Within this nice HOA you have a great pool to swim in and grass areas to play! 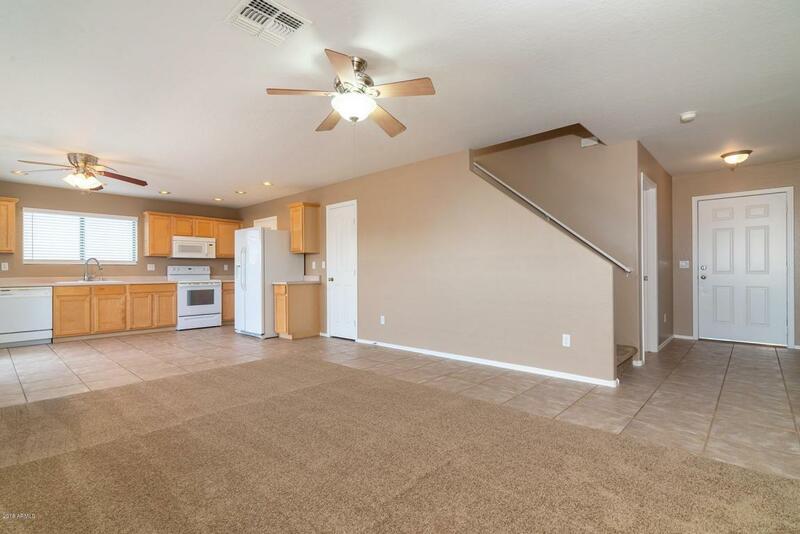 This house has new carpet and blinds downstairs, NEW kitchen faucet, 1 year old hot water heater, walk-in pantry and an extended back patio roof with roll down shades! Upstairs has a great size master bedroom with TWO master walk-in closets and two guest rooms with walk-in closets. 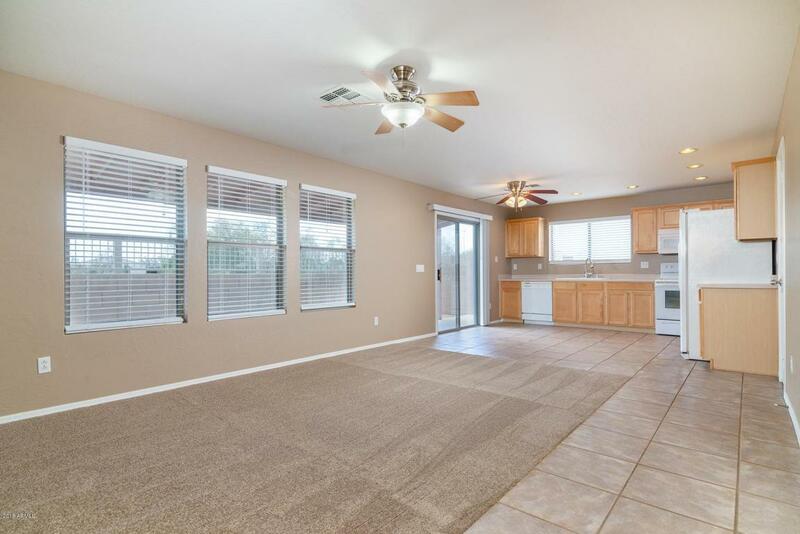 This has a nice floor plan with the kitchen and living room open to each other and the bedrooms all upstairs. This home is clean and has been well taken care of!